“Attack on Titan” Season 3 spoilers suggest that Historia will have to kill Eren to gain control over the Titan powers. 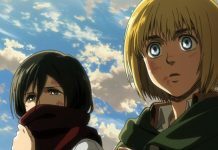 Also, with the anime series extending further, the connection between Mikasa and Levi might be revealed in the upcoming season. Check out details! 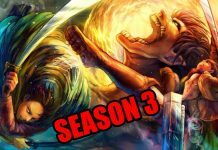 “Attack on Titan” Season 3 will come back in Spring 2018. Funimation confirmed the news about the release during the Anime Expo 2017. A recently released short teaser of 15 seconds displayed a short animated footage of the upcoming episode. The upcoming season will cover volumes 13 to 21 of the manga indicating that it will be longer than the previous season. According to Blasting News, in the new season, the different secrets related to Reiss royal family will be explored. Rod Reiss is the ruling King who is in charge of the ins and outs of the walls. 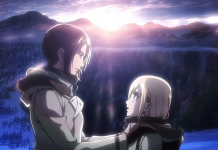 Krista also known as Historia Reiss, is the illegitimate daughter of the King who is in possession of sacred powers that will help her control the Titans. But to claim these sacred powers Historia will have to kill Eren which seems to be unlikely. Fans have always wondered about the Ackerman bloodline and the connection between the two powerful soldiers from the clan, Levi, and Mikasa. These are the only two characters in the series that hail from Asian descent. Until now, the connection between these two has not been explored. 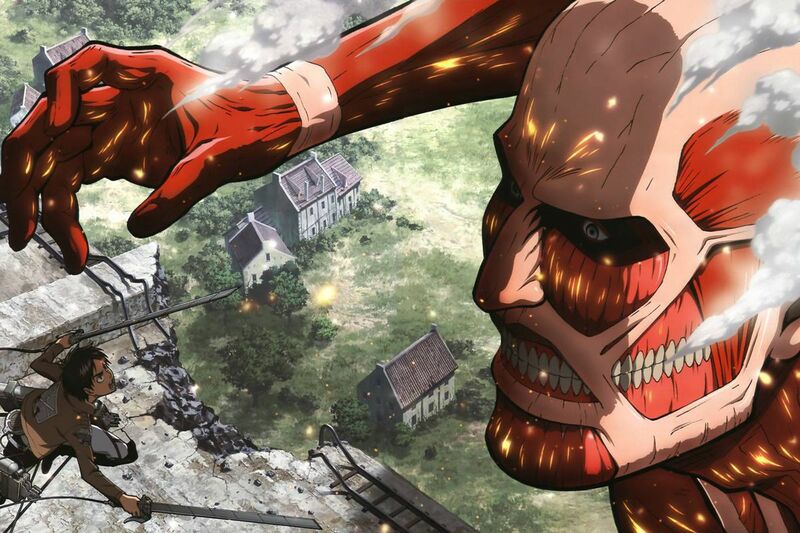 The source says that there is a possibility the subject will be explored in the upcoming “Attack on Titan” Season 3. The Ackerman clan is known for being fearsome warriors and hence is the protectors of the royal family. And that is why the royal family including the Walls’ First King is afraid of them as even Titans cannot affect their memories. Now only Kenny, Mikasa and Levi Ackerman are alive as the rest of the Ackerman family was terminated. 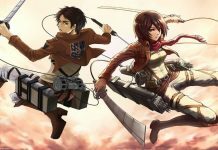 Speculations indicate that the “Attack on Titan” Season 3 will reveal more details on Mikasa and Levi.